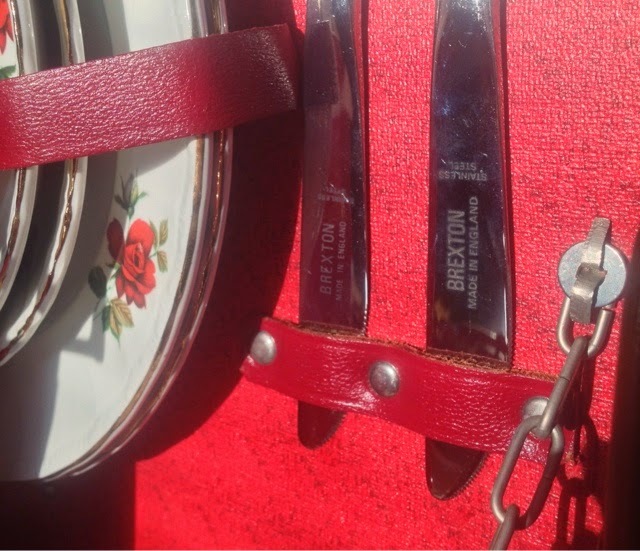 Milan of Hawaii: Ready for picnicking! 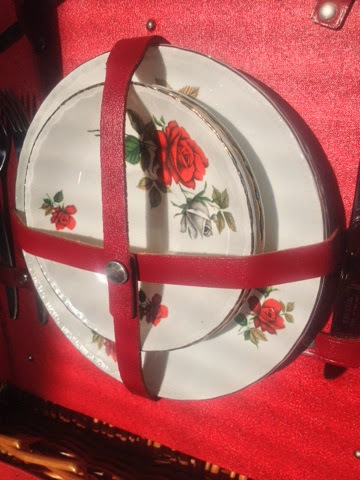 Last weekend I went to Mitt Möllans spring market, where I picked up some great things from Emmaus Björka, a charity thrift store chain. 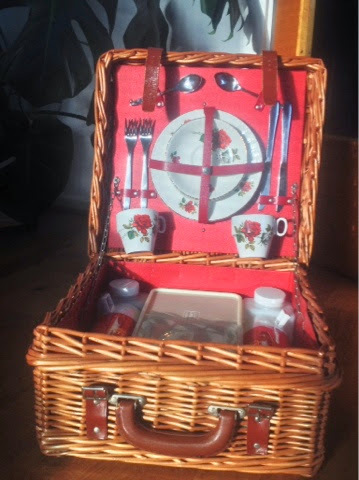 One of the things I couldn’t leave without was this fabulous picnic set for two! 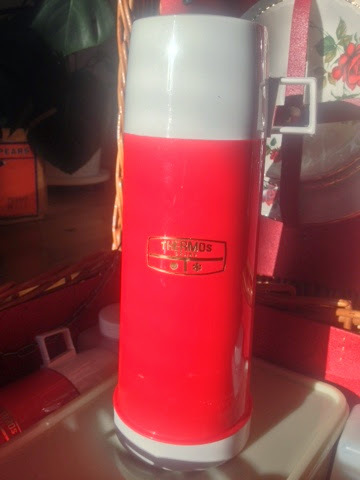 My guess is that it’s late 50’s or early 60’s. 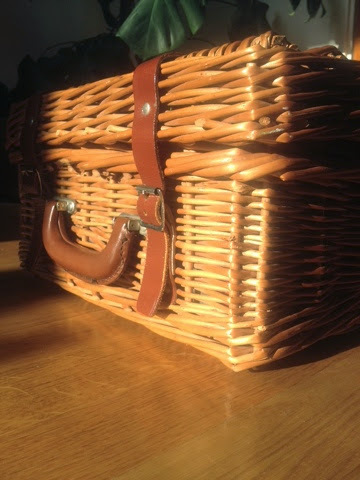 It’s made by Brexton, an English picnic hamper manufacturer. I’m not sure what else Brexton has made as a quick Google search turns up exclusively vintage picnic sets. 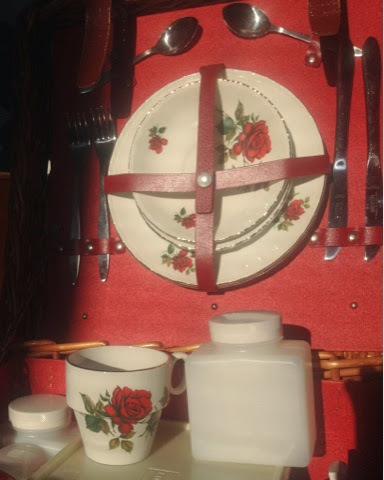 If you’re looking for a cute vintage picnic set, have a look at Brexton’s! 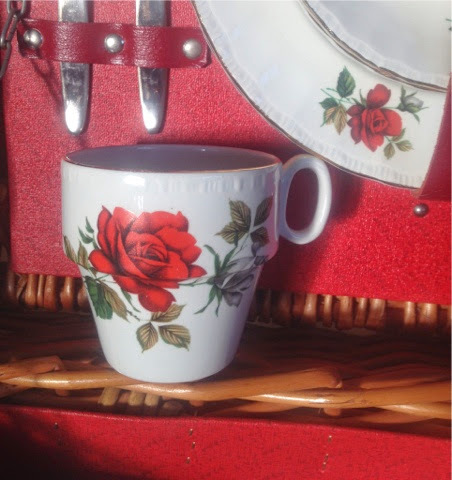 I love the orange red / white rose combination on the porcelain. 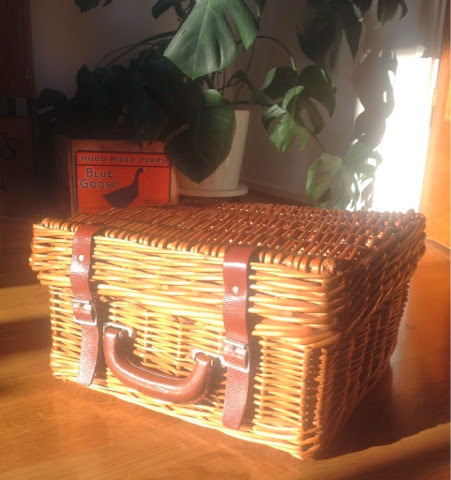 While there are many Brexton picnic hampers available on Ebay, I haven’t found one that has a wicker case like mine. I just love that about it! It feels so summery and outdoorsy. I can’t wait to head out into the park for a picnic with this beauty!